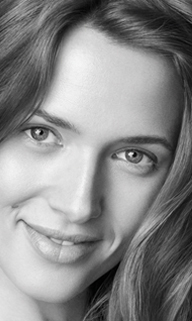 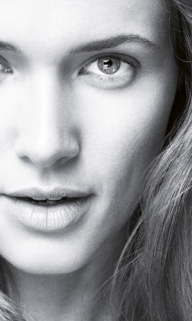 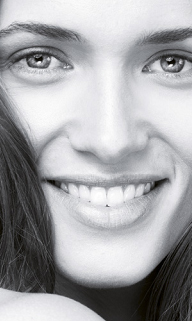 What does anti-aging mean in cosmetics? 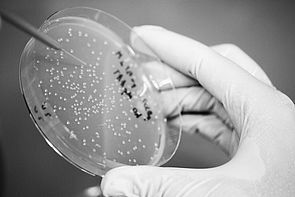 The word biotechnology contains the Greek terms bios (life), logos (teaching) and techne (art). 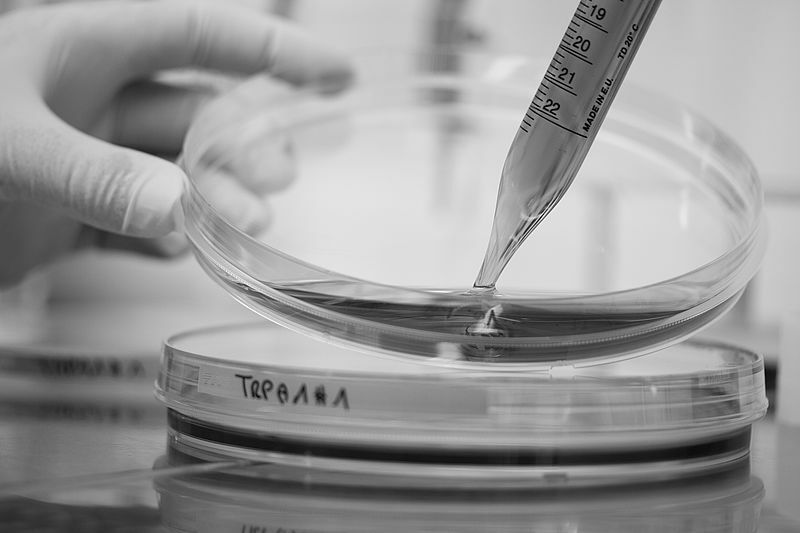 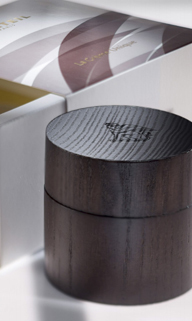 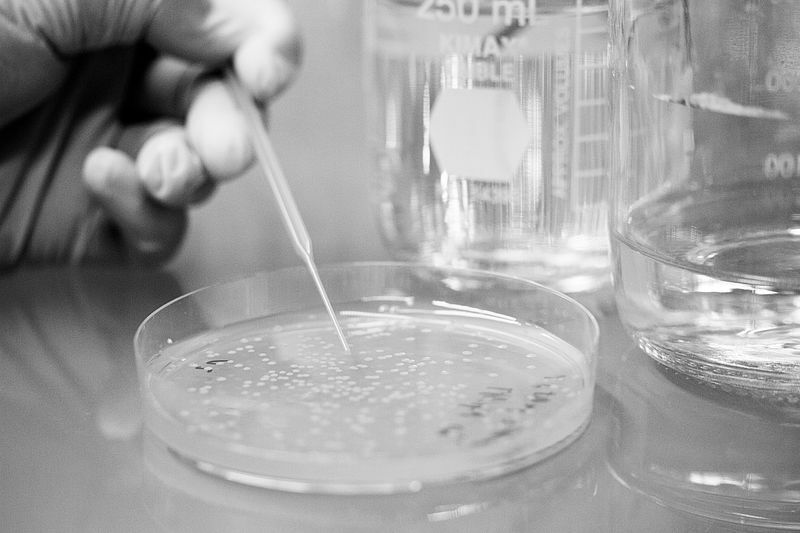 The word generally means the transfer of biological processes in technical applications: we learn from nature and use this knowledge to manufacture better and more sustainable products. 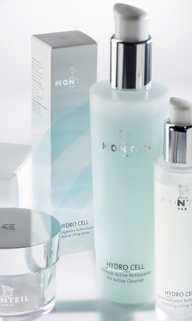 For cosmetics, this primarily means that the study and resulting understanding of the skin, its structure and metabolic processes - such as aging or irritant reactions - allow for targeted development and use of substances. 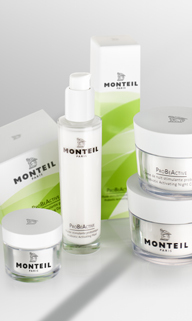 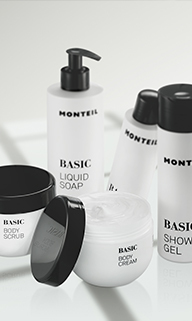 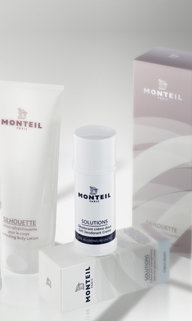 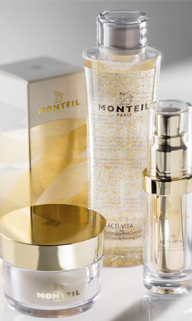 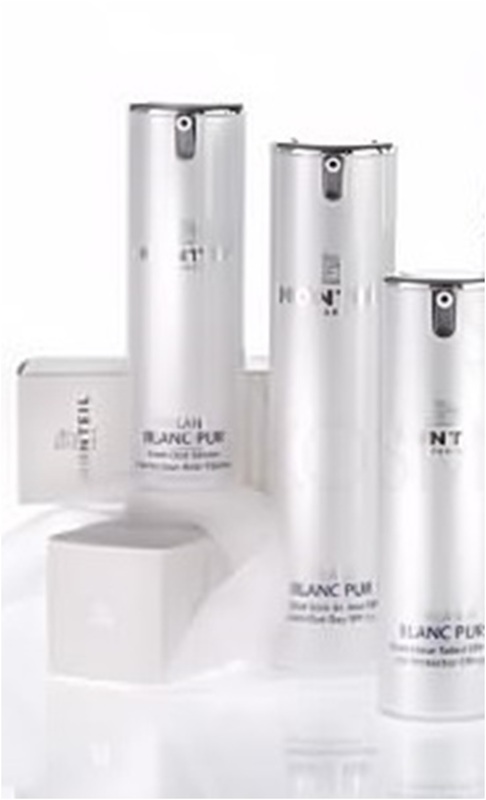 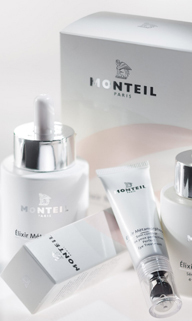 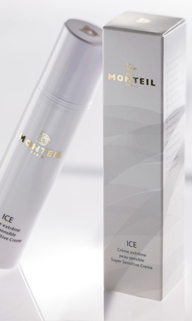 MONTEIL cosmetics are biotechnological cosmetics because the composition of active ingredients in each product is aligned specifically to the intended purpose and has the ideal intensity. 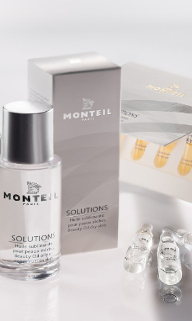 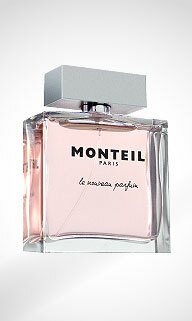 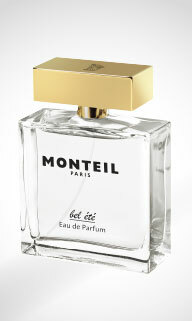 MONTEIL delivers what it promises!